Club 57: Film, Performance, and Art in the East Village, 1978–1983, is a major exhibition examining the scene-changing, interdisciplinary life of downtown New York’s seminal and fabled post-punk alternative space in New York’s East Village. 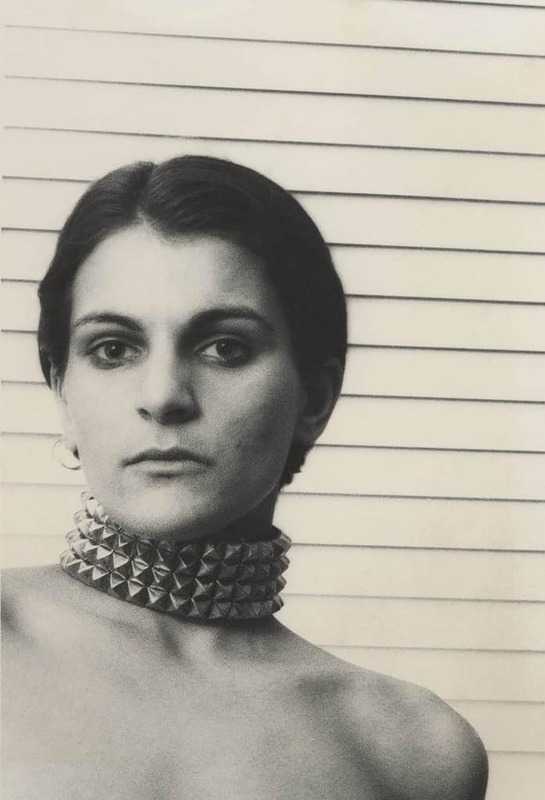 The images capture a fearless collaboration between Rosen’s female gaze and the sexual imagination of her subjects. 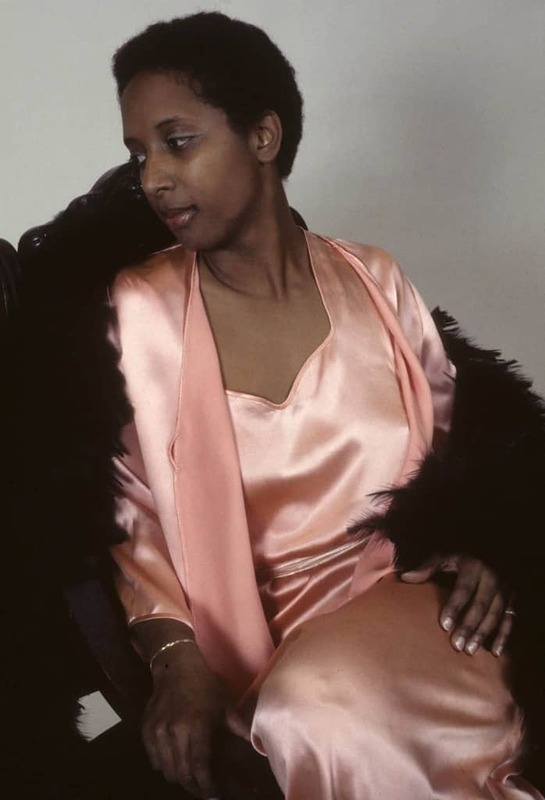 In the safe, respectful, intimate setting of her studio playground, the women – straight, gay, alone and coupled — felt free to dress, undress and pose, wearing feather boas, studded leather or nothing at all. Rosen’s images range from romantically, soft and feminine to shockingly powerful and muscular to gender-fluid and androgynous. 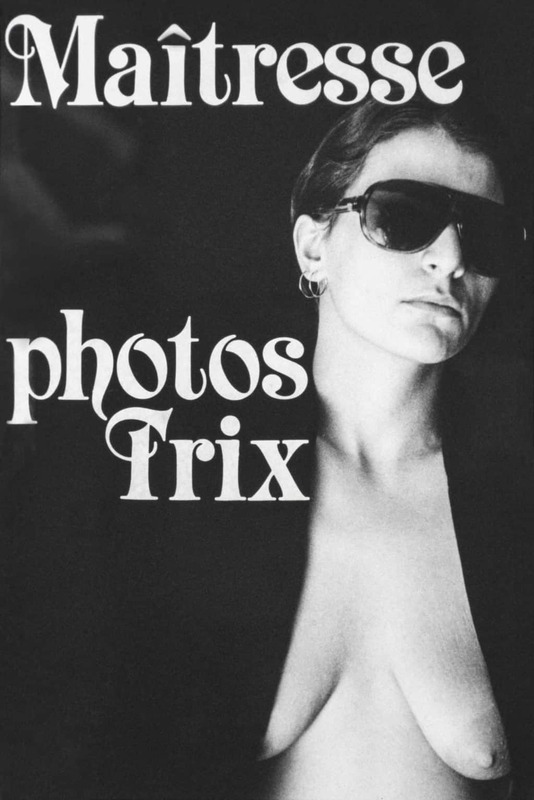 Transgressive at the time, they were among the first to show women exploring their bodies, reclaiming the power to define their own physical beauty and sexual truths.